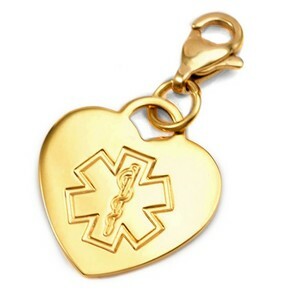 Our gold plated steel heart charm with lobster clasp can be attached to any charm bracelet. 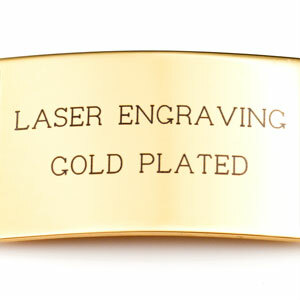 The lobster clasp opens up to 2mm wide and plating is 18k. 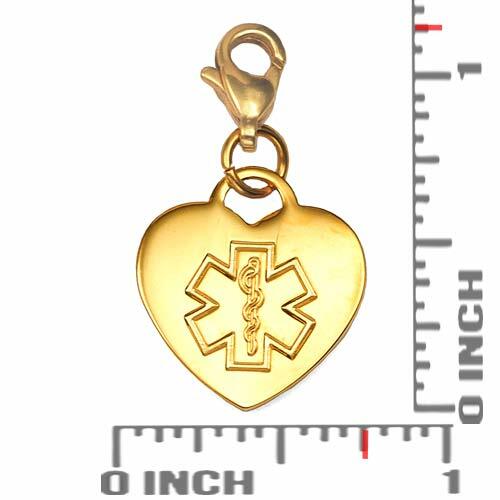 Comes with etched medical alert symbol. 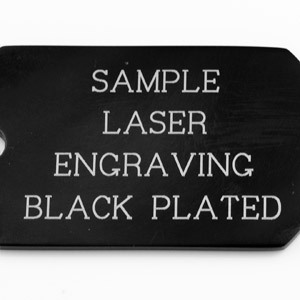 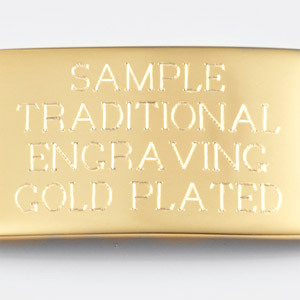 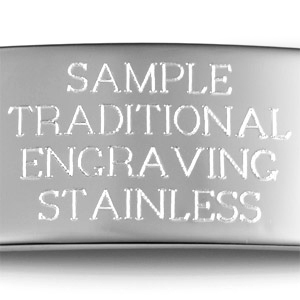 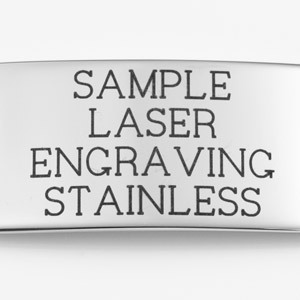 Engraving space is available on the back of the charm for custom medical details.